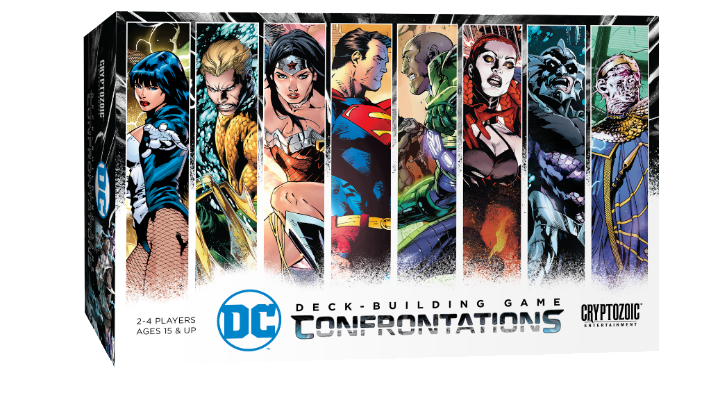 Cryptozoic Entertainment and Warner Bros. Consumer Products announced the November 29 release of DC Deck-Building Game: Confrontations. In the 2-4 player team vs. team game, each player selects a DC Super Hero (Superman, Wonder Woman, Aquaman, or Zatanna) or DC Super-Villain (Lex Luthor, Circe, Ocean Master, or Felix Faust) and joins another player on his or her team for a clash against two opponents. The game uses Cryptozoic’s popular Cerberus Engine, which has players build up their decks with the goal of defeating one of their opponents. The new keyword “Assist” on many cards allows a player to lend some help to his or her teammate. 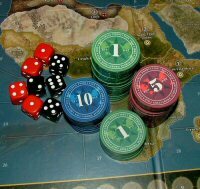 Though standalone, the game can be combined with any of the variations of the DC Deck-Building Game to create an even larger experience. 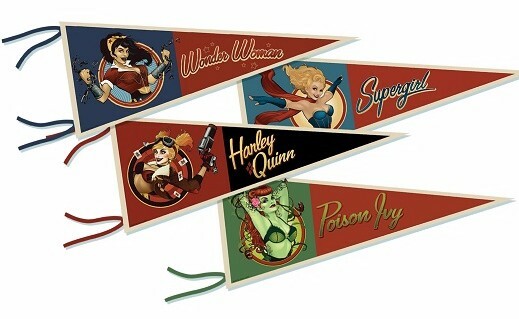 Cryptozoic Entertainment, leading creator of board games, trading cards, and collectibles, and Warner Bros Consumer Products, on behalf of DC Entertainment, are proud to announce the release of the DC Comics Bombshells Pennant Collection. The DC Comics Bombshells feature some of the most iconic DC Comics female characters reimagined in a 1940s-era pinup style. The line was launched in 2013 with Wonder Woman, and it’s become popular with collectors and cosplayers alike. The successful DC Comics Bombshells statues line was followed by the comic book series and now, a line of merchandise from Cryptozoic Entertainment. These premium, 12×30″ soft felt pennants feature Ant Lucia’s1940’s pin-up style artwork. Designs include popular DC Bombshells heroines and villains including Harley Quinn, Wonder Woman, Poison Ivy, and Supergirl. 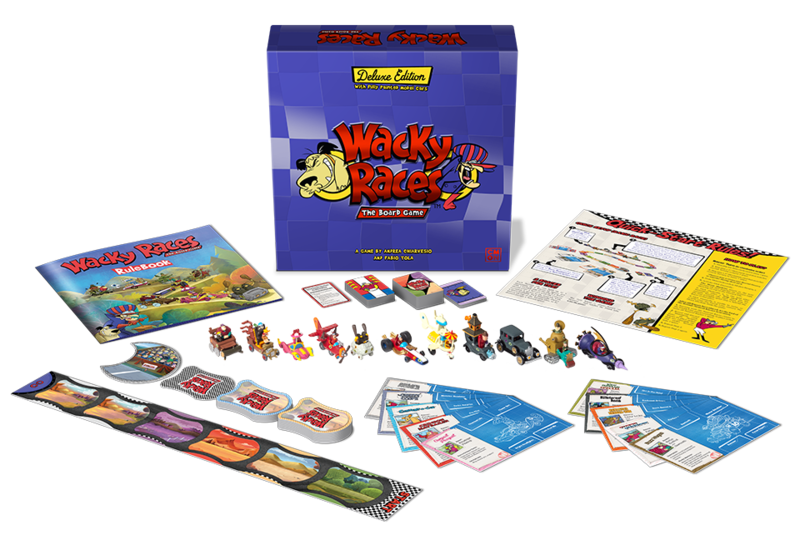 Available for purchase on July 13th at numerous mom and pop stores, GameStop’s ThinkGeek stores, as well as TRU Canada. Packaged in a clear PVC tube, these will have a suggested retail price of $9.99 each. An optional 16 count display is available to retailers.